If you want to have 'the time of your life', come and join us on Sunday 24th February 2019 for a leisurely run along the Thames. You really, really won't want to miss out on the medal for this one - it was one of our most popular in 2017/2018 and its back - this time in neon turquoise!! 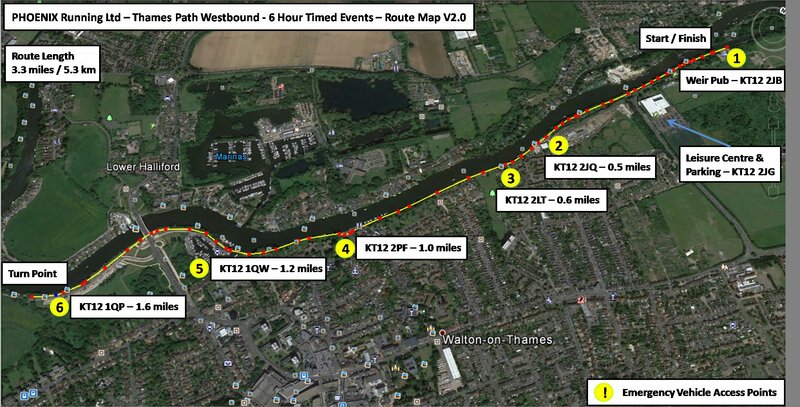 This is a 6 hour timed event where you choose - from 5km to ultra marathon, you can complete as many, or as few, laps as you like of a 5.3km, 3.28 mile, out and back, course along the beautiful river Thames. 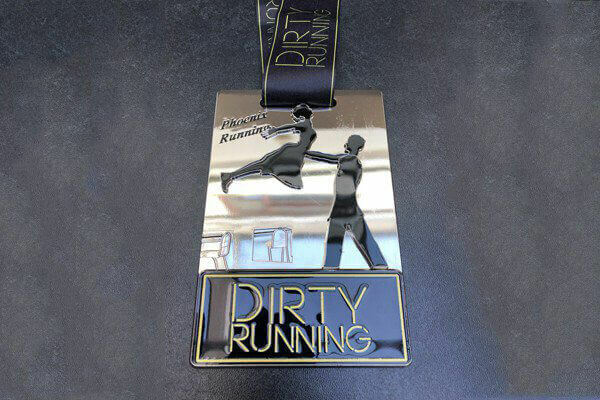 We welcome all abilities of runner - complete one lap and you're both a finisher and a winner in our eyes, or keep going and see how far you can get in the full 6 hour time limit and everyone gets the fabulous bespoke finishers' medal. Entries will close if maximum entry numbers are reached (this is highly likely). There is NO 'on the day entry'. Registration opens from 8:30am. The postcode for your sat nav for parking on Waterside Drive is KT12 2JG.